Spray Tan Basingstoke - get the best natural tan in town. Look and feel A-lister gorgeous with a Vita Liberta spray tan. Their ingredients are the purest in the spray tanning world. We use natural, certified organic and Ecocert ingredients and are able to create a tanning experience that conditions and nourishes the skin, with moisture locking to hydrate the skin for 72 hours, ensuring your tan fades perfectly. Just like a natural suntan. Based in Basingstoke town centre, we also offer free car parking and a loyalty scheme. 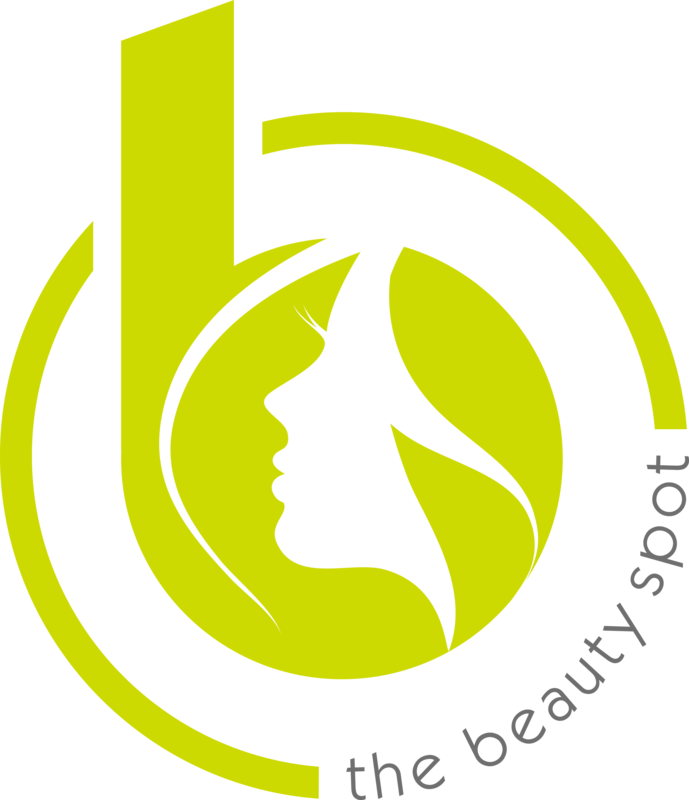 *A patch test is required 24-48 hours prior to treatment.